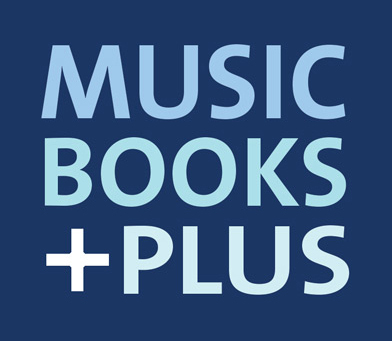 Music Books Plus - The CD-ROM Handbook, 2nd Ed. In the second edition of this comprehensive guide to CD-ROM technology, it features detailed coverage of new developments in multimedia, including DVI and KDi, plus technical coverage of hardware and software issues. Learn how CD-ROMs allow you to simply combine data, digital audio, computer graphics, and video images. It also covers all phases of CD-ROM design and production and explains the economics of making and using CD-ROMs. ©1994, 579 pages. Click the button below to add the The CD-ROM Handbook, 2nd Ed. to your wish list.